It is important to keep your bar area organized. 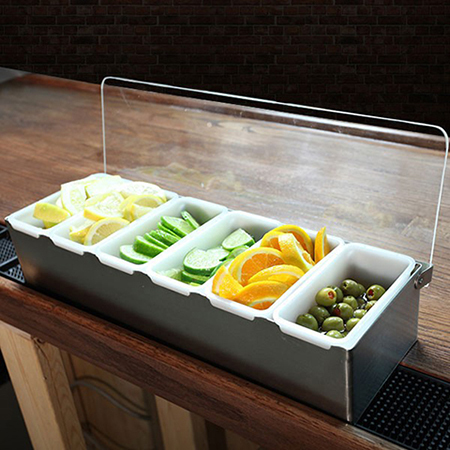 Thanks to our bar caddy, your bartender will have the essential garnishes at his or her fingertips. The stainless steel design fits into all decors, and the removable inserts can be interchanged without hassle. Store items, including olives, lemons, and condiment packets. 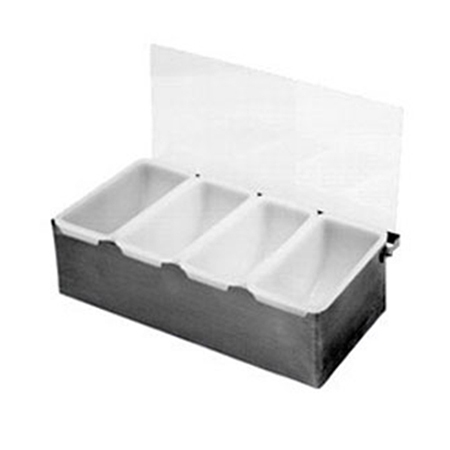 The clear lid will help to visually identify where everything is placed and know when supplies must be replenished. 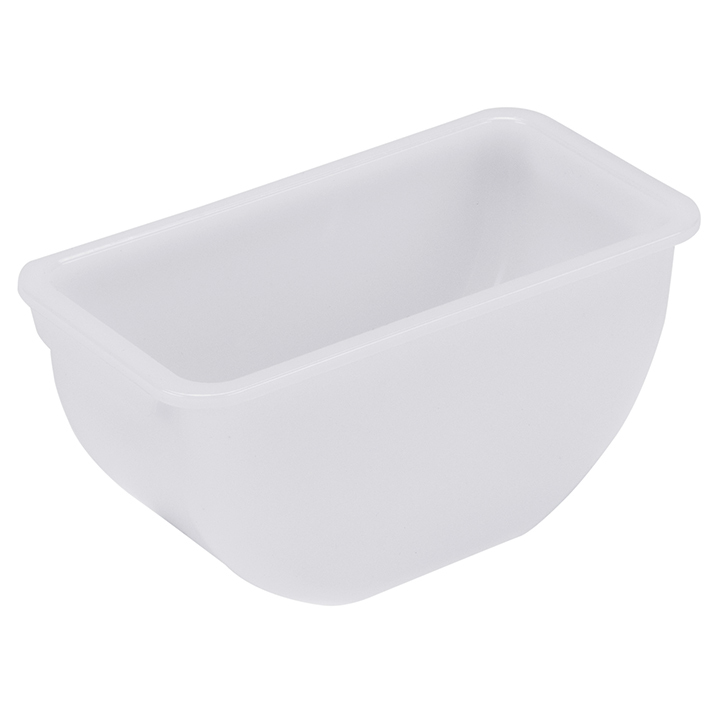 The lid also keeps dirt and germs from contaminating your items as well.